This entry is part of our Women & Bicycles Bi-Weekly Tips series. 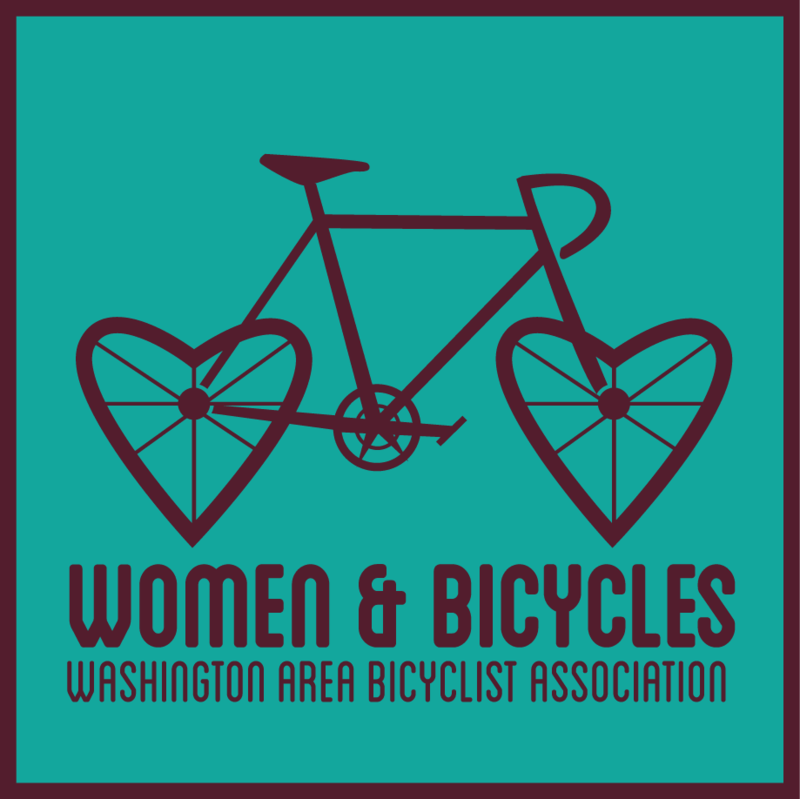 Women & Bicycles is WABA’s outreach and encouragement initiative to build a stronger women’s bike community and get more women on bikes. Click here to learn more and get involved. Shifting gears; important for greater comfort, power, and in general for being a more confident bicyclist. Instead of reinventing the wheel, we’re consulting Bicycling magazine to get you shifting like a pro. Want some in-person assistance? Check out a WABA City Cycling class, or ride with us this Sunday! • Use only the rear cogs and the small or middle front chainring when you’re just getting comfortable on a bike. • look down to see what gear you’re in. • shift whenever a more experienced rider does. Topics: Uncategorized. Tags: commuting, education, tips, Women & Bicycles, women's cycling.